With the vision of giving you the precious gift of time. 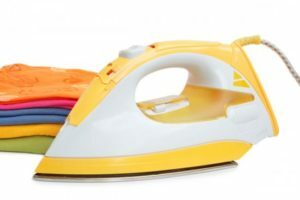 Emilia Home & Pet also offers gentle care for your clothes by domestic ironing services, laundry and alterations in Wollongong – Illawarra area. We understand that clothes require different handling according to its garments and style, so we use different kinds of detergents and specialized ironing techniques to match your clothes’ cleaning and handling requirements. Also, we greatly appreciate to hear some caring instructions from you. 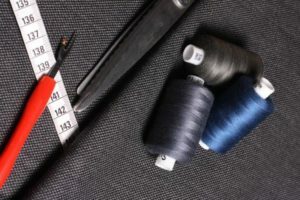 We pick up clothes to do alterations, laundry and ironing services around Wollongong – Illawarra area. Call us now for a FREE quotation and you will also avail our FREE Home and Cleaning Services Audit for you to also identify your unique domestic maid, ironing and alteration needs.